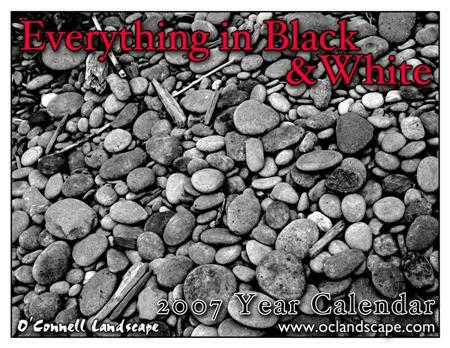 Our 2007 Calendars, Everything in Black & White, will be mailing out soon. 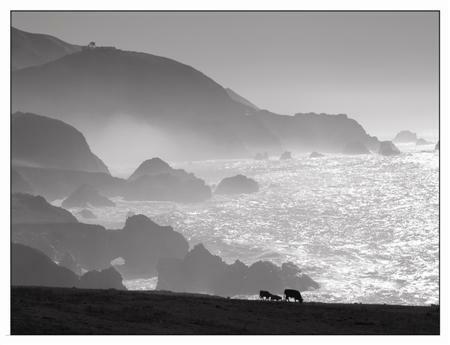 This year’s calendar features, well, black and white photography. 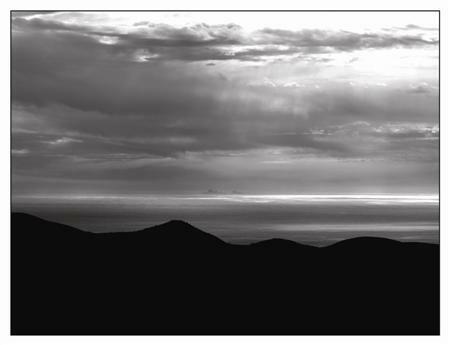 If you would like a free copy of the calendar please send us an email with your name and address. Enjoy a great holiday season!